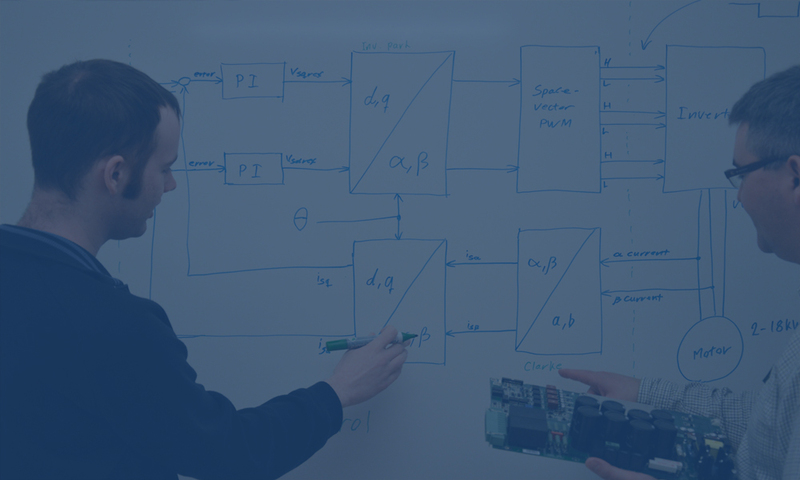 One-stop Partner for power electronics design and manufacturing. We can do Hardware, Converter Control, Software, Mechanical Solutions, EMC & Safety, Project Management. PCB Assembly, Box Build Assembly, Panel Shop, Cable & Harness, Test & Burn-in, Repair & Rework. Control modules (AFE/PFC, DC/DC, Motor Control) – Gate Drivers (IGBT/Mosfet, Thyristor, Driver Boards). Converdan offers a complete solution for electronics manufacturing – specialized in power electronics. 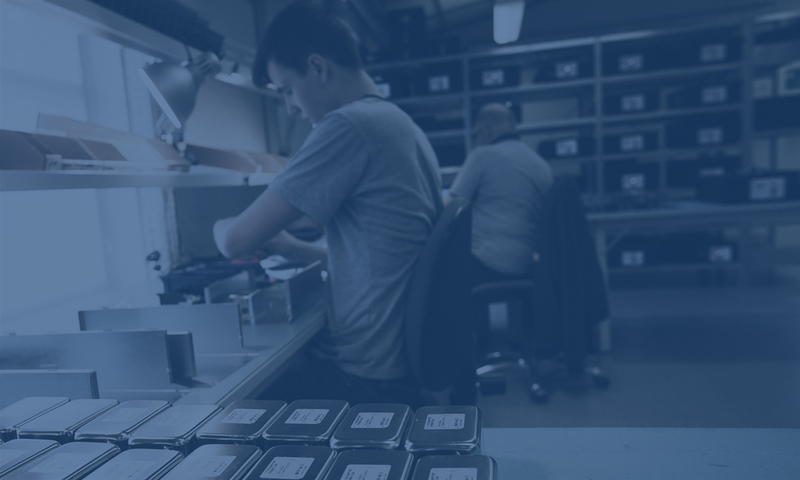 We manage all required processes from SMT component placement to final box build and test. At Converdan we have extensive knowledge and experience in power electronics. Power electronics is the application of electronics to manage and convert electrical energy, where demands for efficient, reliable and low-cost systems are ever increasing. We offer power electronics product development and manufacturing with you as the centre of our attention, to discover new advantages and create unique solutions within our primary business areas Industry, Renewables, Power Quality E-mobility and Power Supplies. Evosep develops new solutions to make clinical proteomics 100 times more robust and 10 times faster. They are targeting the growing need for throughput with robust solutions for clinical and large-scale proteomics, and they have a very ambitious business plan to bring their products to market. Evosep is basing their design on years of experience with nano-UHPLC R&D and application support. Evosep relies on Converdan for electronic control systems PCB development and high quality product box build. The unique Converdan technology platforms, that have been developed and refined over more than 10 years, are the building blocks for our platform based product development. 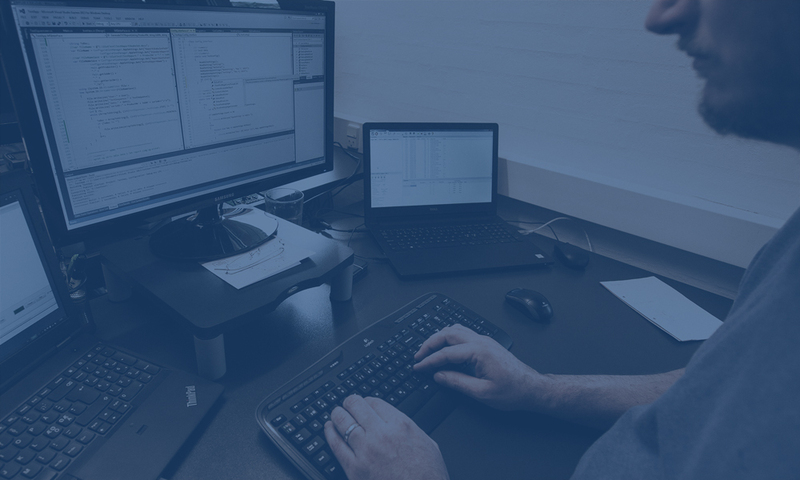 Integrated into our platforms are strategically selected components, optimised manufacturing processes and capabilities, combined with extensive power electronics know-how, the use of best practices and field proven designs. We have a team of focused power electronics professionals with many years of experience between them. They are backed by very well equipped development, test and manufacturing facilities. 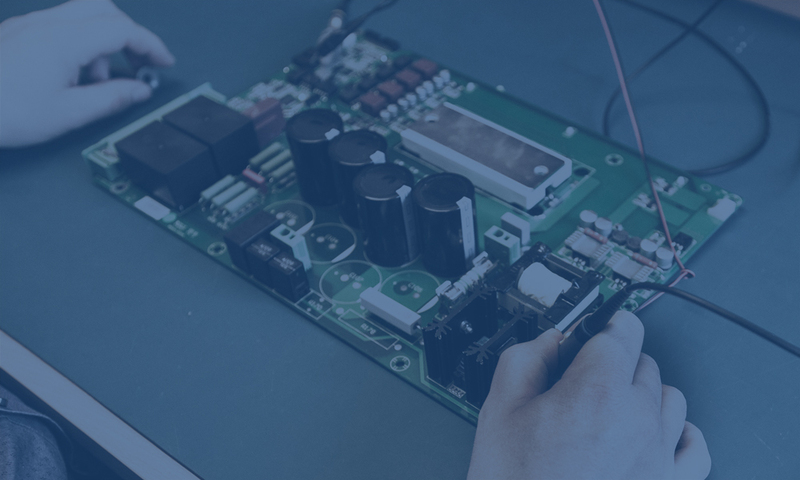 Power electronics is a very multi-disciplinary field and we therefore cover a wide range of capabilities all of which are available in-house.